By Time Cotter and Bill Warner. 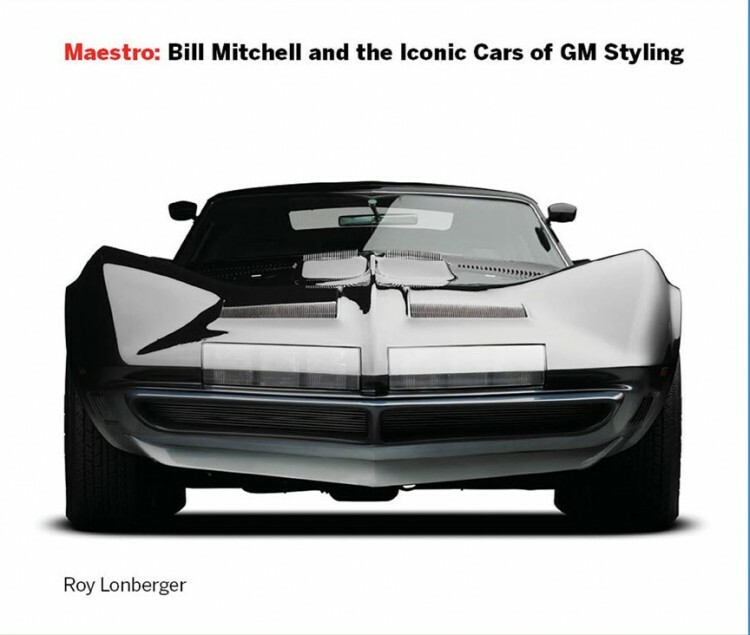 Published by Motorbooks. 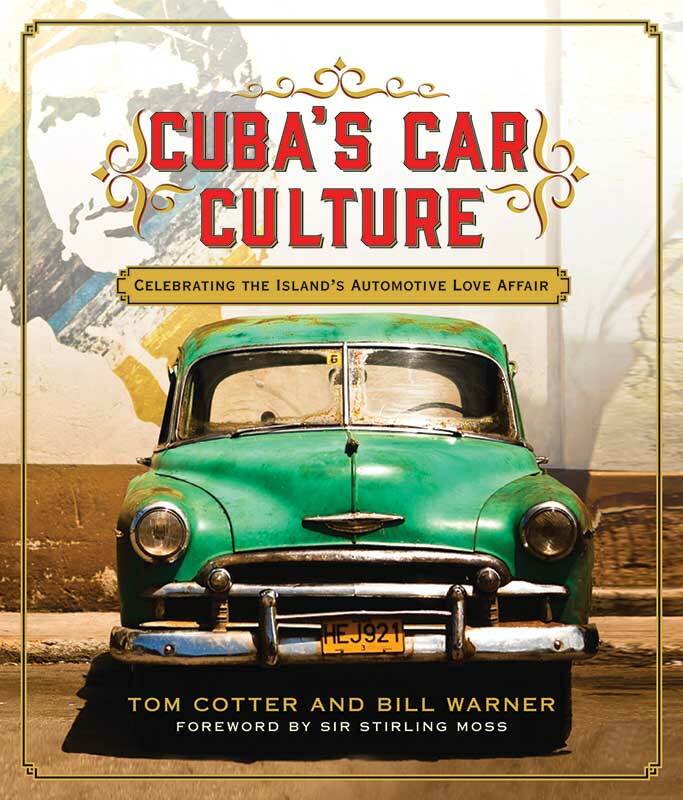 I read Cuba’s Car Culture from cover to cover in a short period of time. It was hard to put down. How things got this way is well written, with lots of political and racing history for background and context. The photos are great and leave the reader with a real sense of what it’s like there. What follows in this review are paraphrased excerpts from the book. Idea! 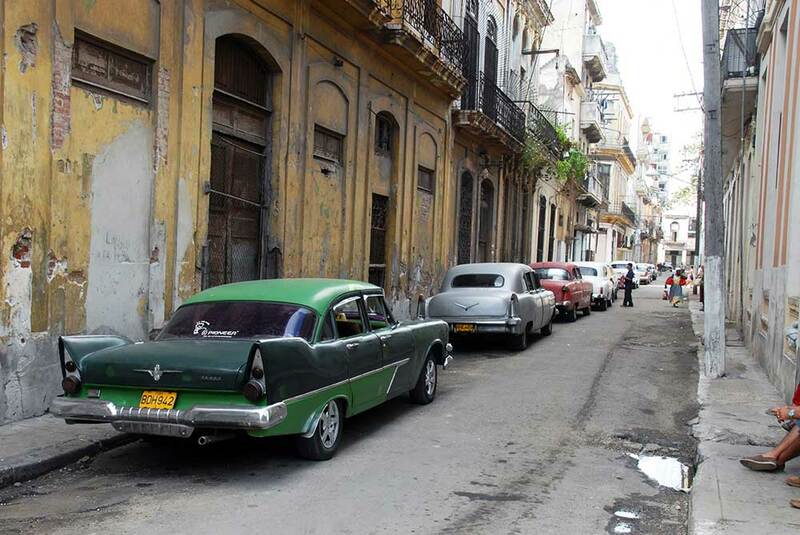 Let’s go to Cuba and buy up old cars! 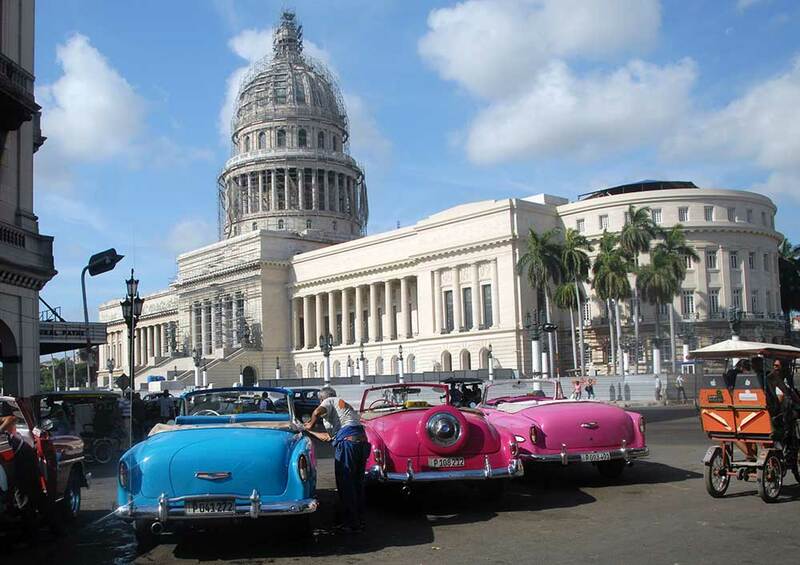 When relations with Cuba open up, are you thinking about heading down there and buying up a bunch of old cars, bring them back, and sell them for a fortune? Think again. 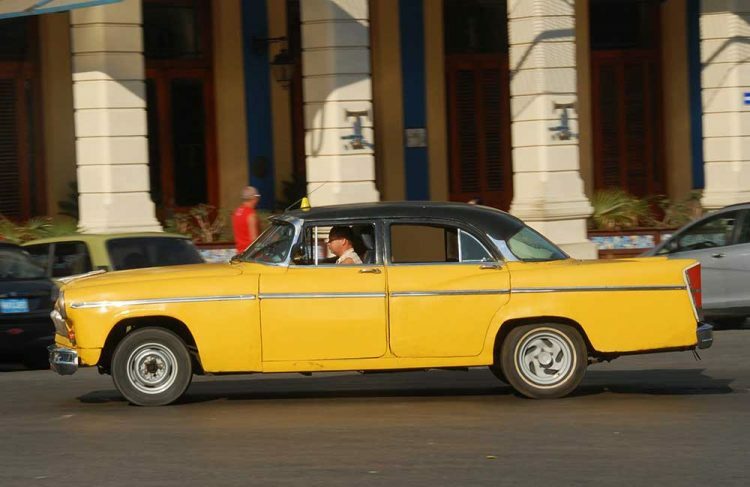 Many TV shows and magazine stories have been written about the love affairs that Cuban owners have with their cars, and how meticulously restored and cared for they are. Nope. 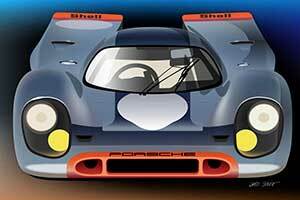 The truth is that they hold no romance in the old cars they drive. That romance exists only for the tourists who have not seen similar cars for half a century. The embargo that started in 1962 became the world’s cruelest joke. 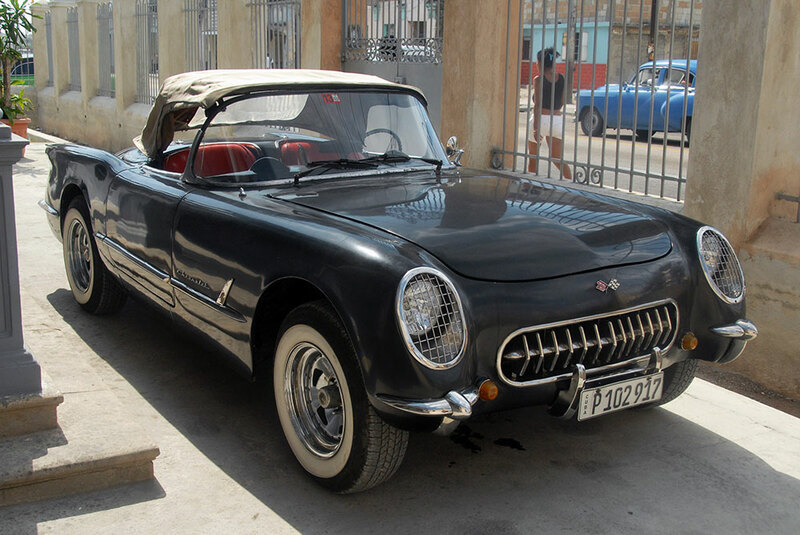 Cubans were driving thousands of American cars just 90 miles from Key West, Florida, yet they could source no American parts to keep them in good running order. 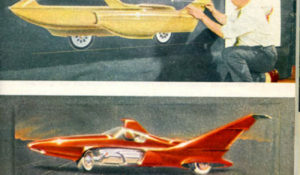 Instead, motorists were forced to adapt parts made in Russia and Czechoslovakia, many of which were designed for trucks and tractors, slowly transforming their cars to automotive Frankensteins. 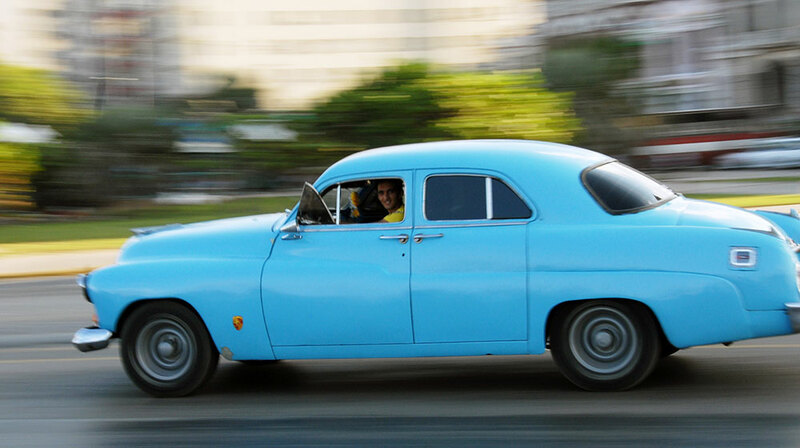 Cars that are restored to a high level by Cuban standards would rank as No. 4 in the United States. 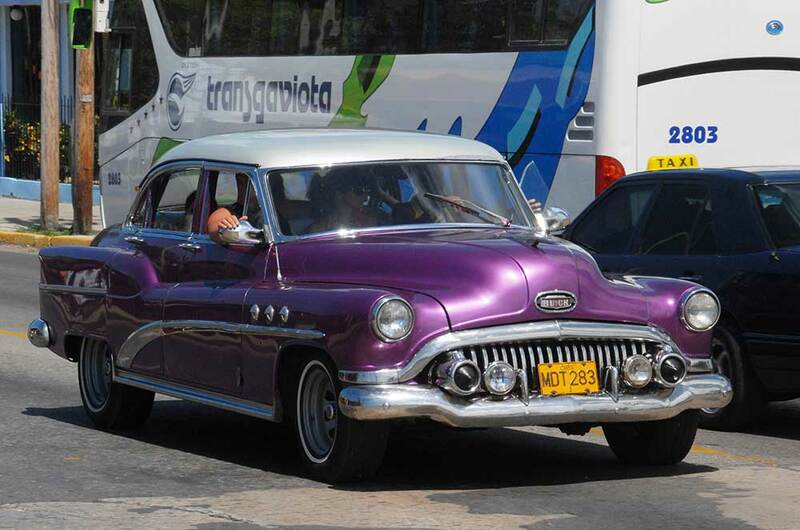 But 99 percent of the American cars still on the road in Cuba would rank even lower, five or below. They have been patched and bandaged together for decades. The term “restored” is academic. These cars are nostalgic—old and still running, but that’s about it. Case in point. One enthusiast tracked down the only ’54 Corvette on the island that had been crashed during a rally in Italy and found its way back to Cuba in 2003. 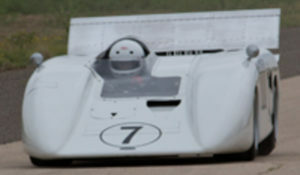 The damage to the car must have been severe, because all of the bodywork from the firewall forward is fabricated from steel! It goes to illustrate the ingenuity of the Cuban spirit; metal is more plentiful than fiberglass cloth and resin in Cuba. Metal may be much more difficult to work with, but it was simply the material they had available. 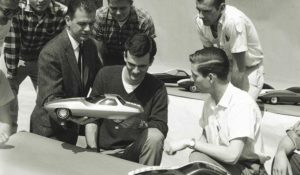 Revolutionaries continued to make threats of disrupting the 1958 Grand Prix, but they had done that before and nothing much ever came of them. 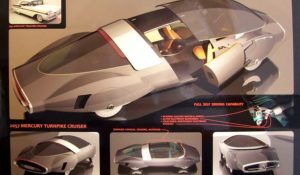 This time, though, they were serious, and it would shake the automotive world to its core. 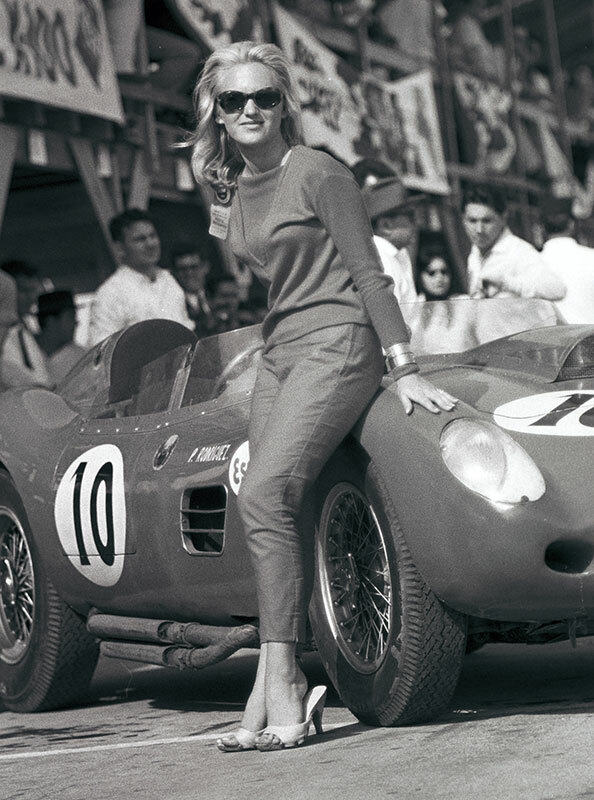 The evening before the Grand Prix, Fangio was standing in the crowded lobby with several associates from the Maserati team when a stranger approached holding a Colt .45 pistol. Two other armed gunmen were guarding the lobby doors. “Which one of you is Fangio?” the stranger asked. The gunman pushed his pistol in to Fangio’s side, and the two began making their way toward the exit.The entire kidnapping took less than one minute. The revolutionaries immediately contacted the media, notifying them that they had kidnapped the great race driver in protest against the Cuban government using public funds to promote the race while many Cubans were unemployed. This was denied by the local sports officials. 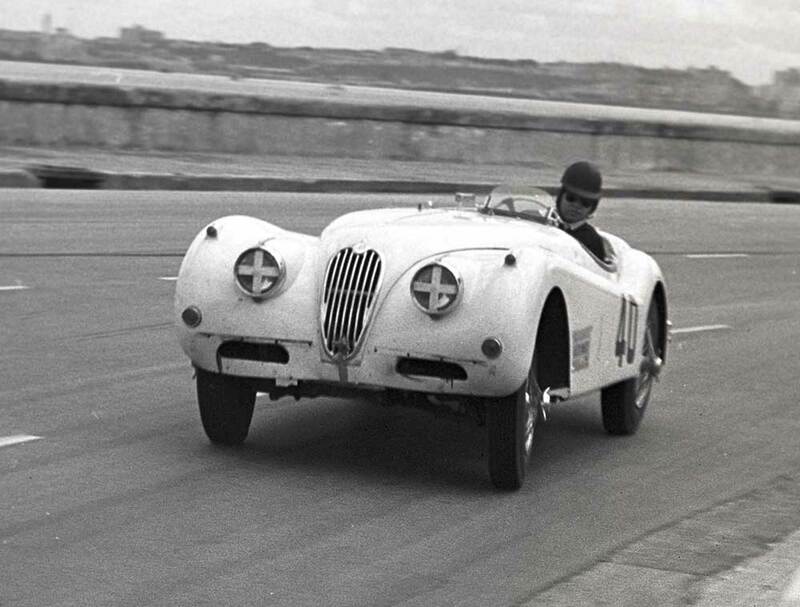 A thorough search failed to locate Fangio. Finally, organizers decided to conduct the race without Fangio’s presence. After the race, the Argentine ambassador to Cuba received a phone call telling him Fangio could be retrieved at a certain location. The ambassador picked him up and brought him back to his residence. Soon the media was alerted that Fangio was released and unharmed. 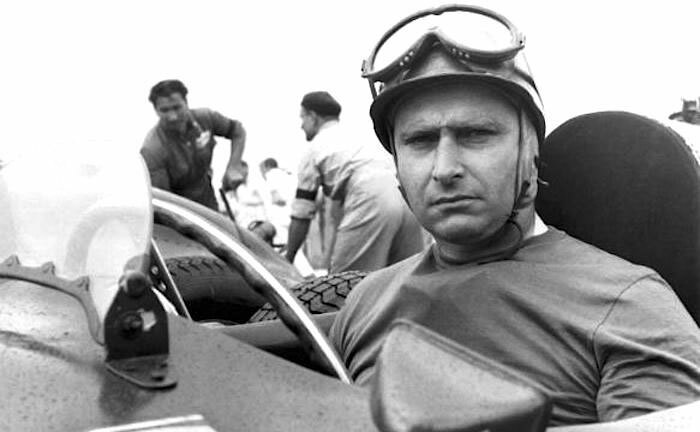 Fangio said that is kidnappers had treated him like a gentleman, and were kind and courteous to him throughout the ordeal. While he was being transported, they asked the race driver to lay on the floor of the car in case gunfire erupted. He was held in a luxurious home, served breakfast in bed, and given a hot bath and dinner. He was also given a radio so he could listen to the race. Fangio received his $5,000 appearance money from the race organizers even though he did not compete. I’ve been saying for several years now that anyone with a big stash and a lot of political clout is going to Get Rich Quick when the Cuban embargo ends. 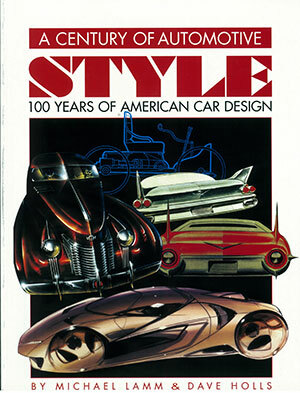 Anyone who says these folks are in love with the panache and style of 1950 cars is smoking some new brand of opium. 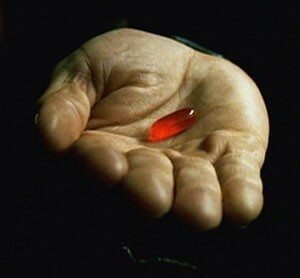 The only rumor I’ve heard that may hold a grain of truth is a lot of the convertibles aren’t really. Just the same, the wise and resource-rich investor will buy up a couple hundred late model foreign tin cans, boat them down to Cuba, and swap them out 1-for-1 for all the old Fords and Chevies. Are these cars crap? Sure. 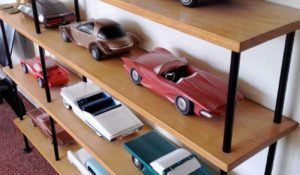 They’re also the very last stash of unrestored 50’s cars to be had anywhere. There is nothing in Cuba that can’t be had here in better more original shape. The ingenuity to keep them running is neat but no one wants a 1950 Buick with a Soviet tractor diesel motor. 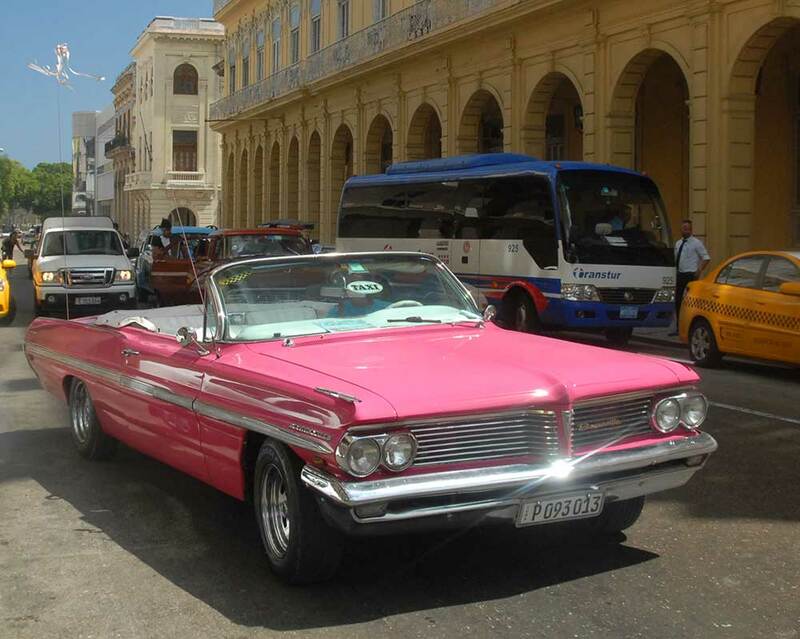 There was also a TV series on the Discovery channel on vintage American cars in Cuba “Cuban Chrome”. 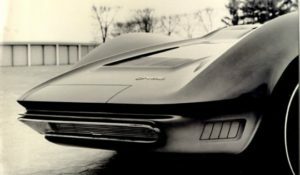 We proposed to the producers at the end of the 2015 series they spice it up by sending two genuine, still alive, designers from GM Styling who actually worked on those fabulous 1950 machines to Cuba; Robert Cumberford and myself. 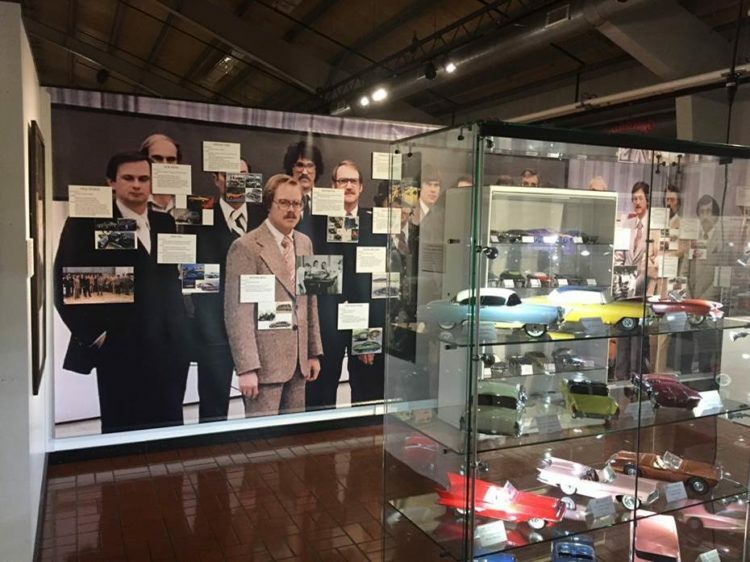 We would commune with Cuban owners and drivers of these cars, explain how the cars were designed, and our role in the process. 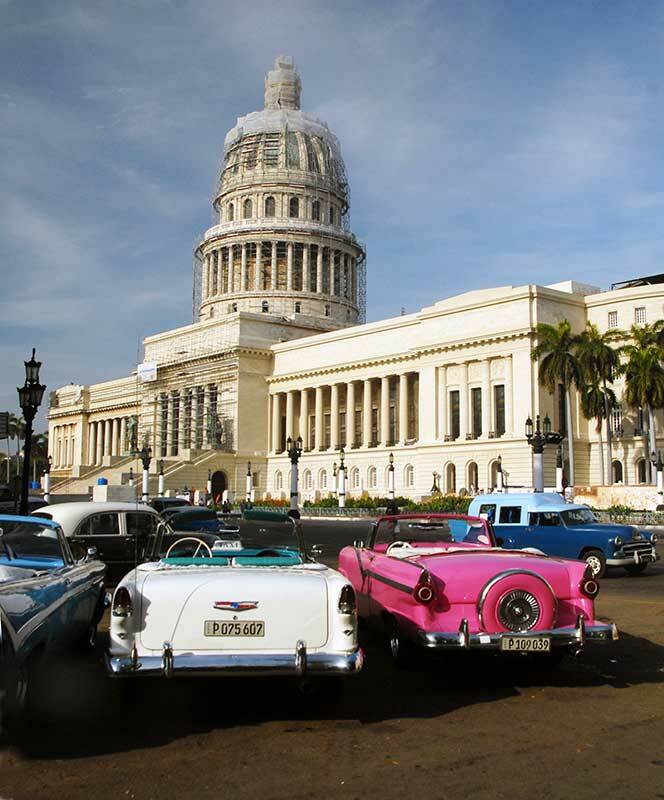 We would accept being flown from Europe to Cuba and back business class, remain in Cuba for a week, no later than February (after which tropical heat melts lead) and we would charge no more than our standard daily professional rates. World Champion GP 1 driver Juan Manual Fangio was kidnapped by Castro thugs in Havana just before the 1982 Cuban Grand Prix. He was treated very nicely by his kidnappers and soon released, no ransom paid. I discovered that his kidnappers were so impressed with the great man they later formed “Secuestradores de Fangio Club de Fans” or “The Kidnappers of Fangio Fan Club”.